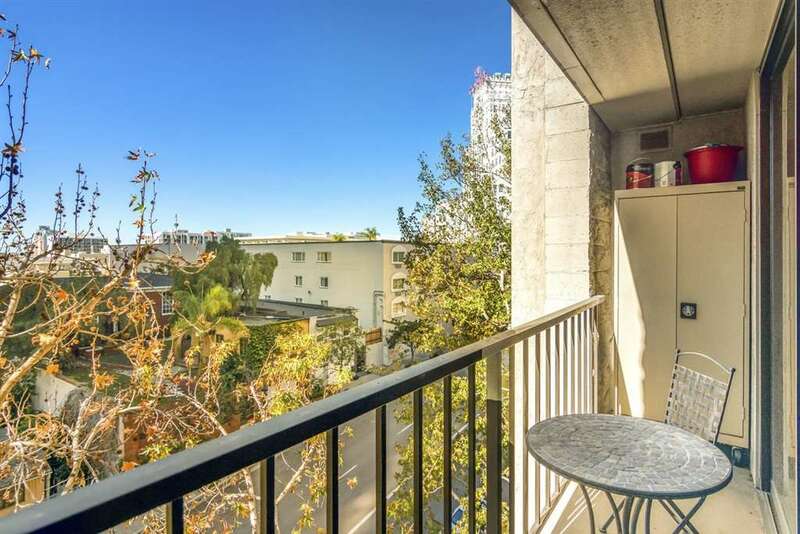 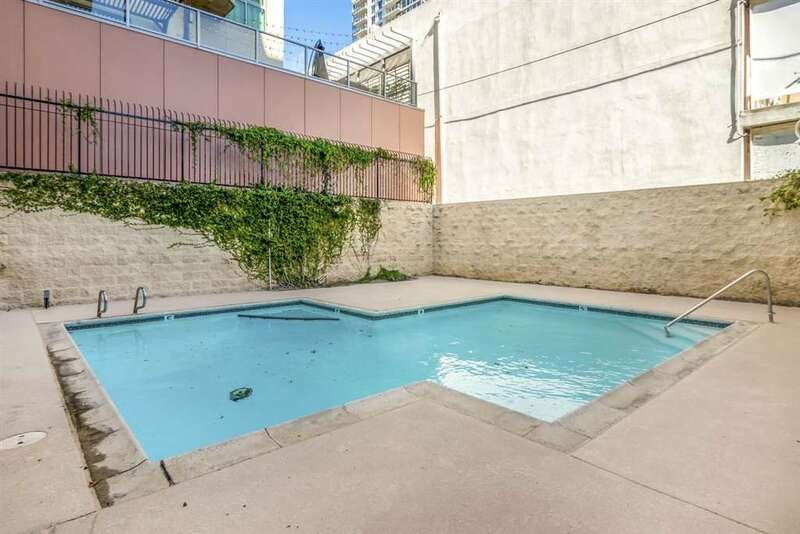 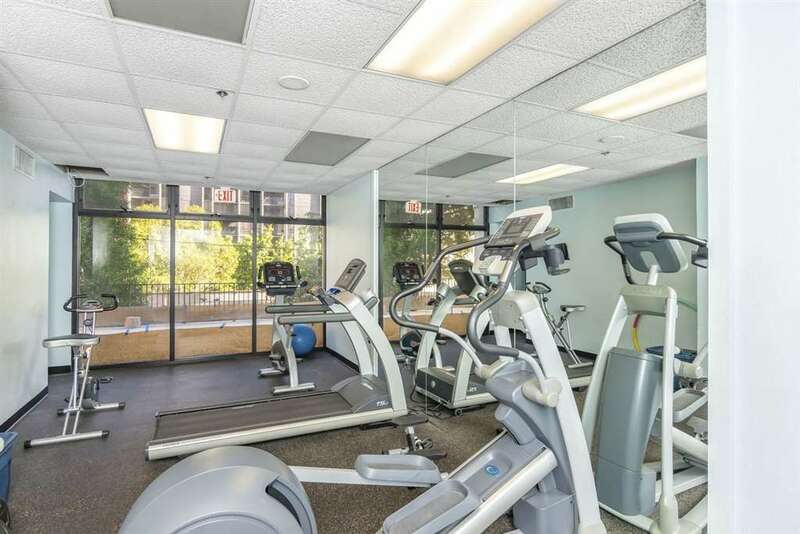 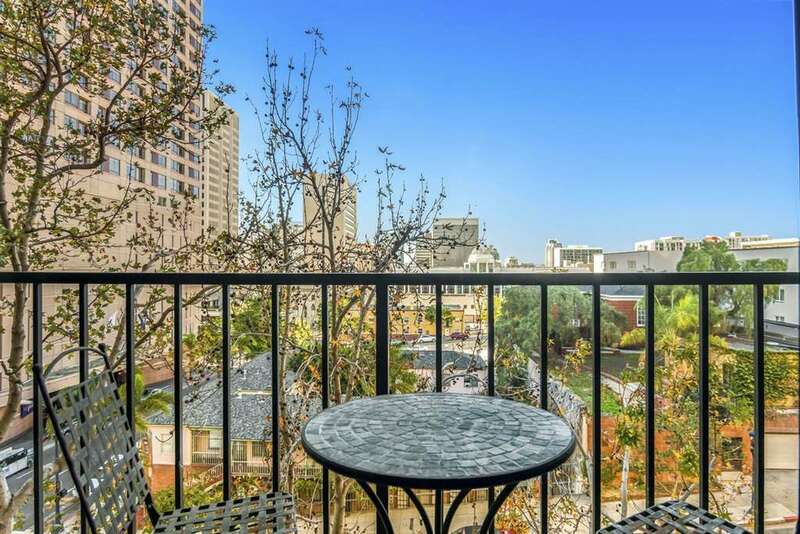 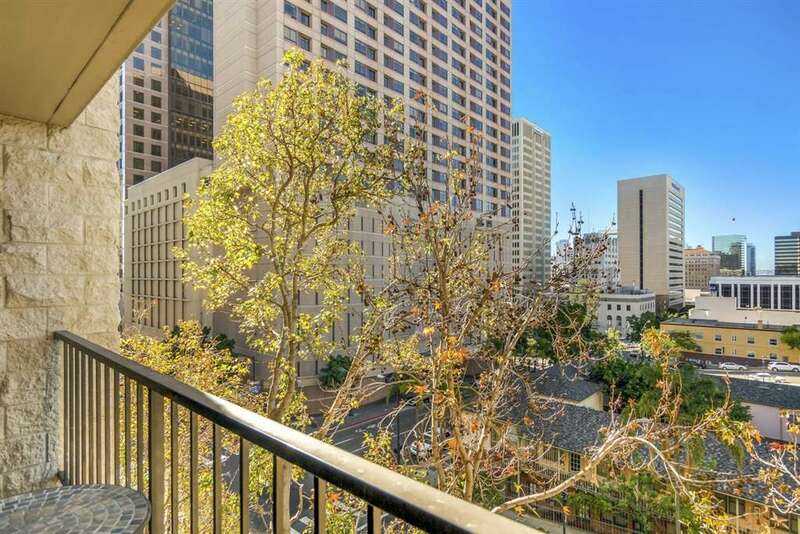 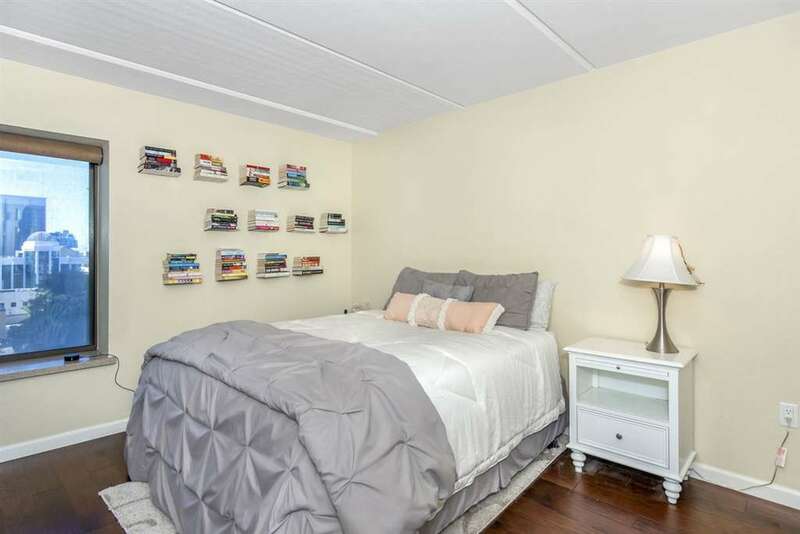 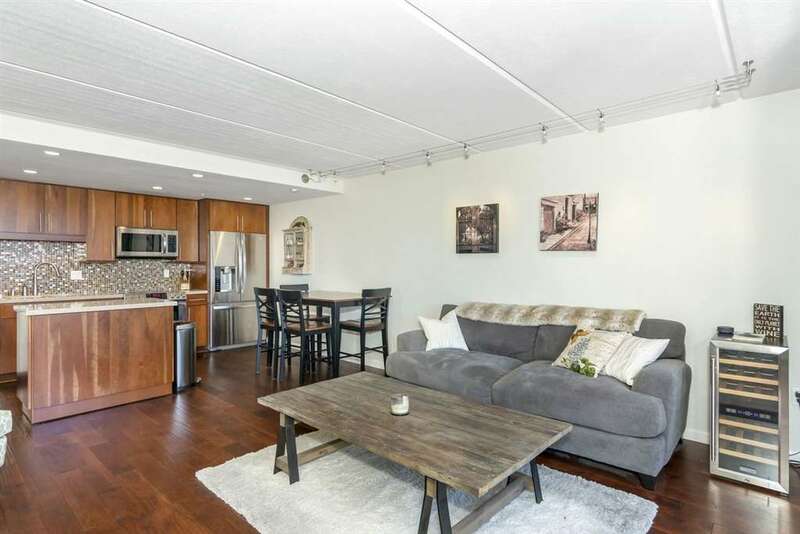 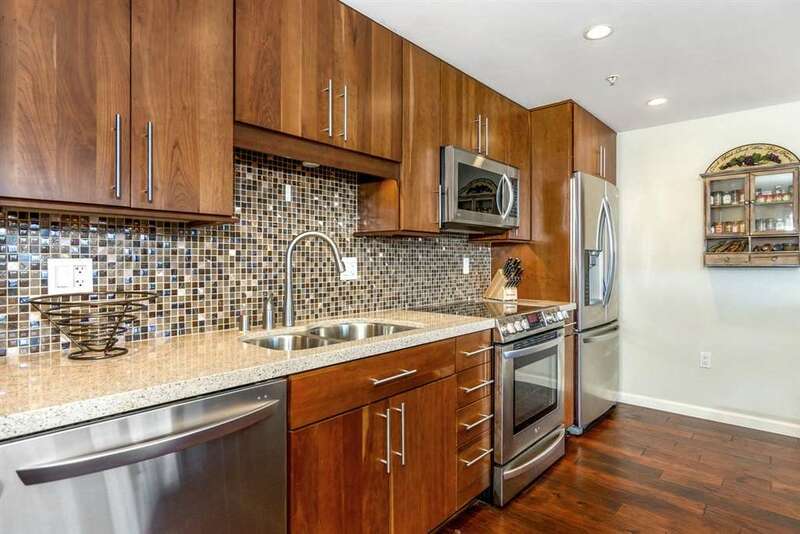 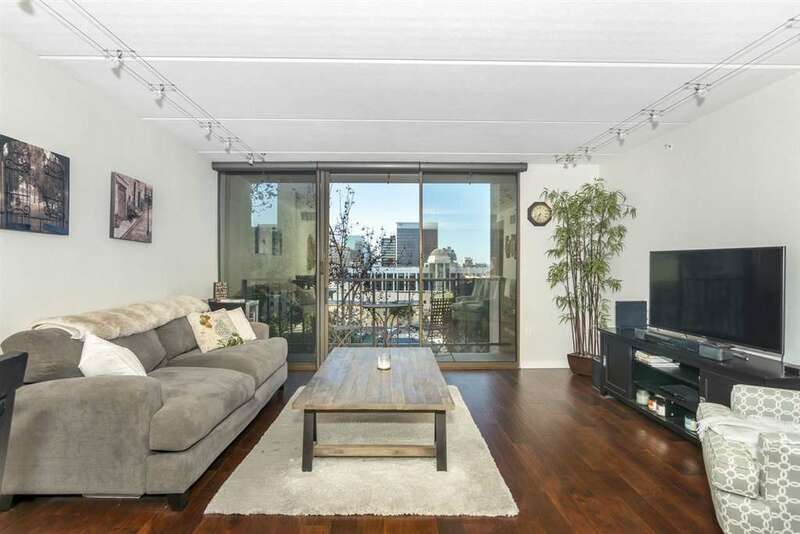 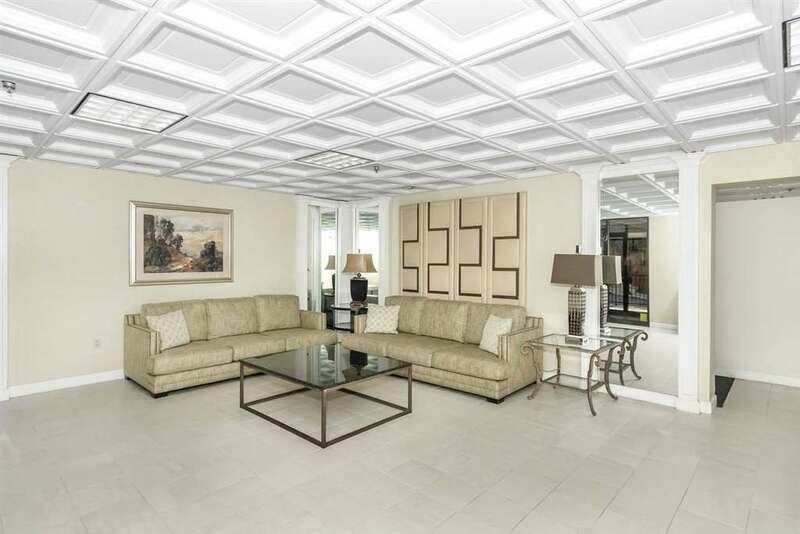 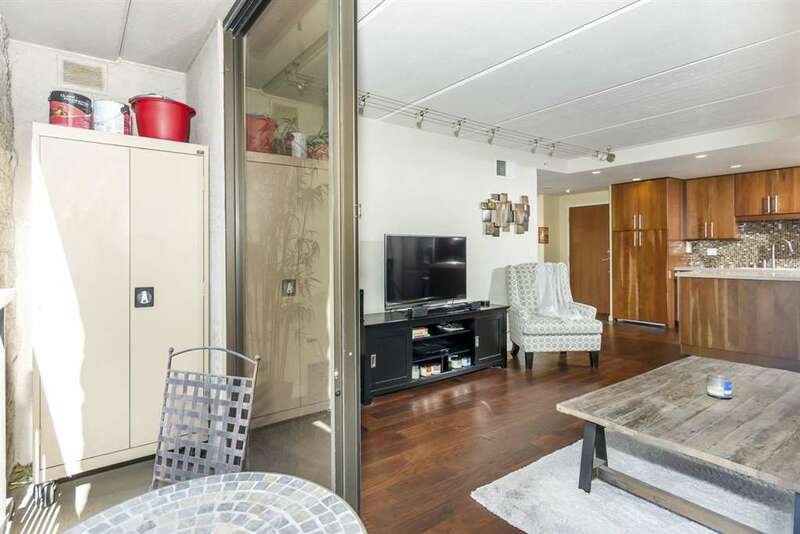 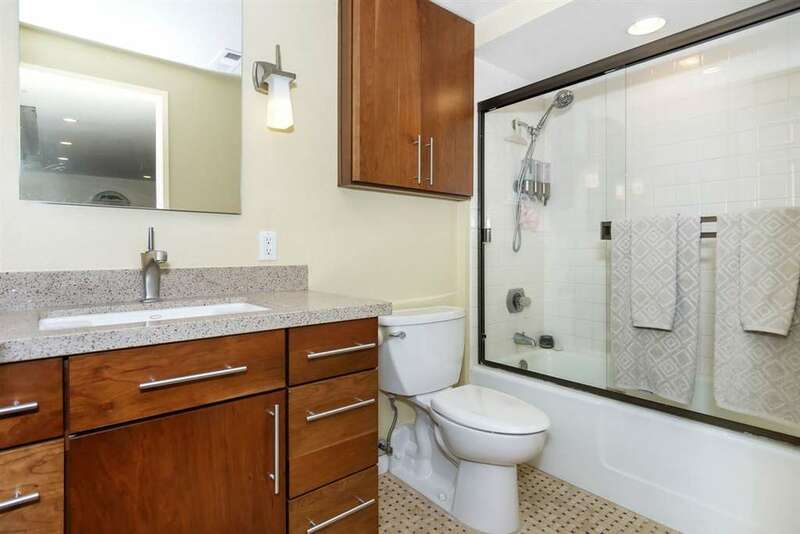 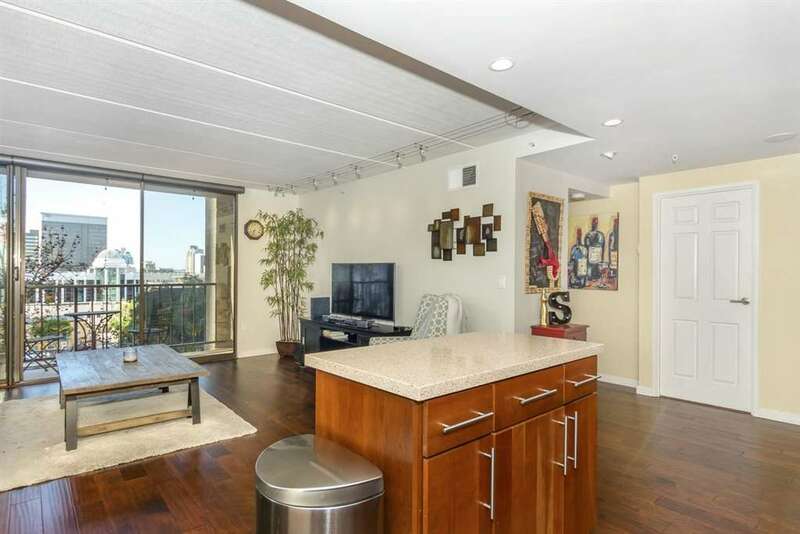 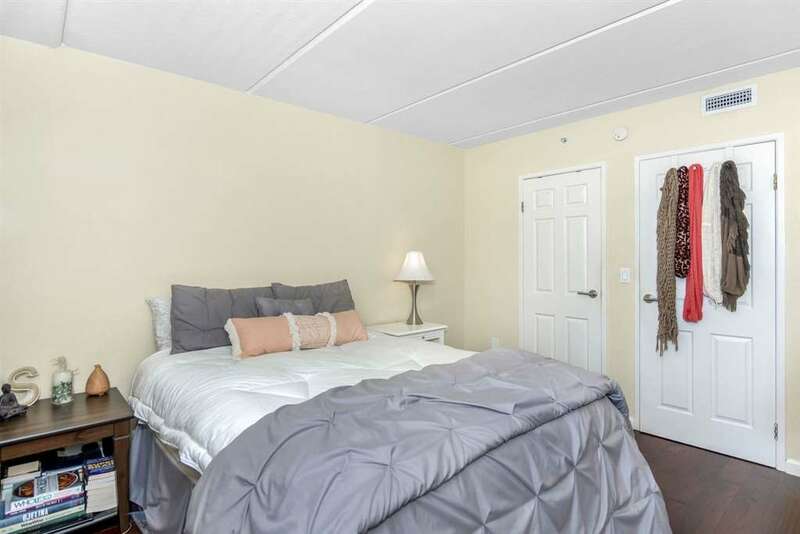 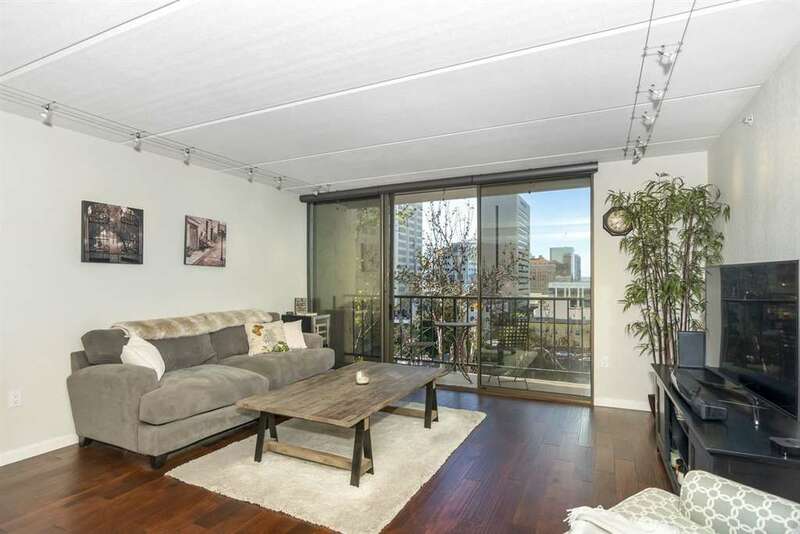 This attractive and move-in ready, 1 bed, 1 bath condo delivers downtown living at its finest. 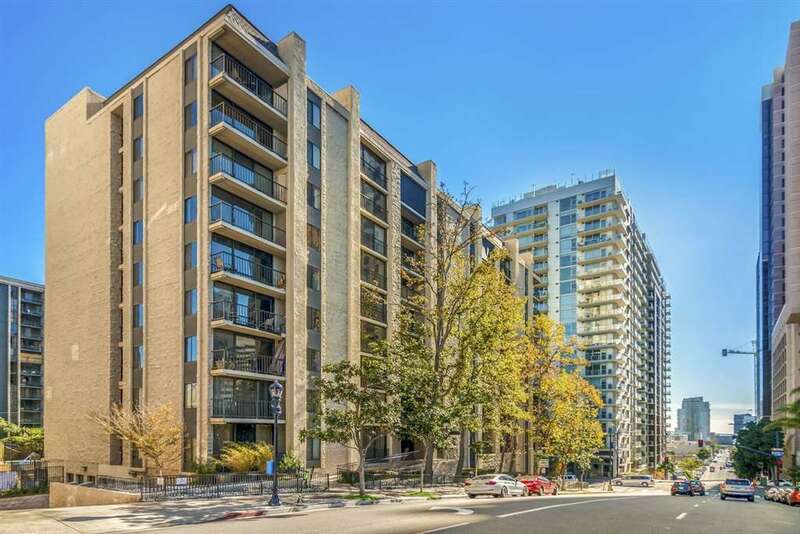 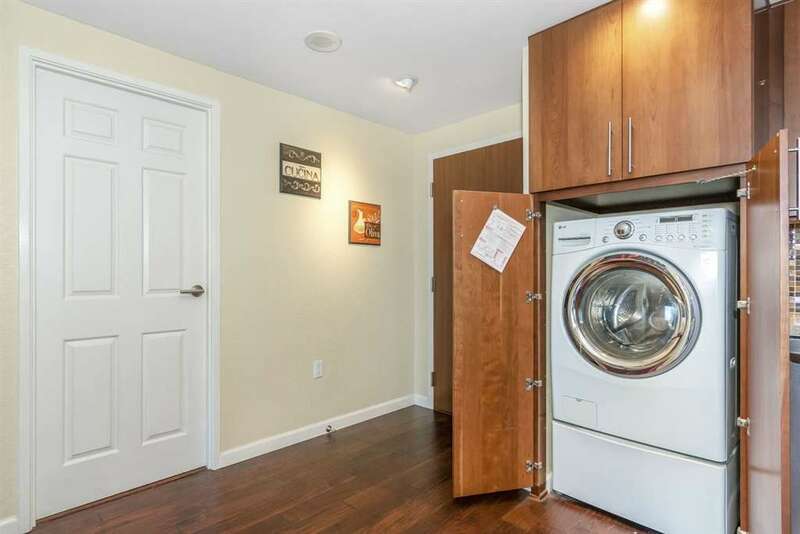 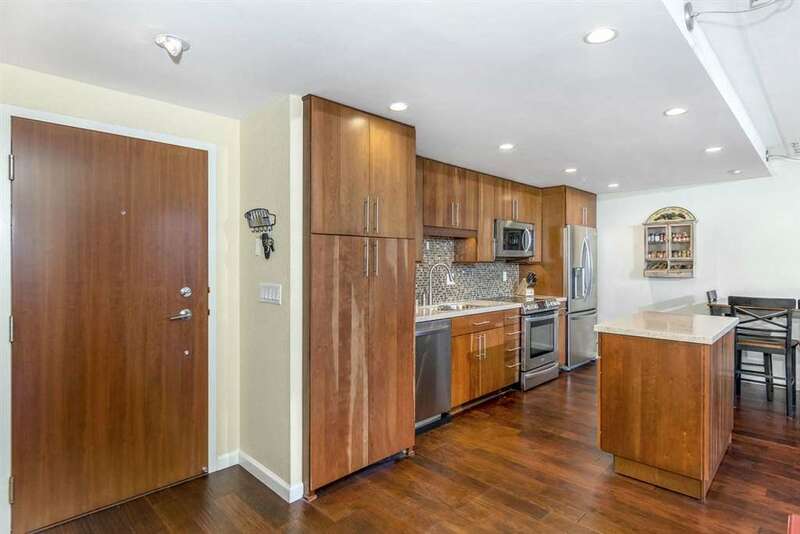 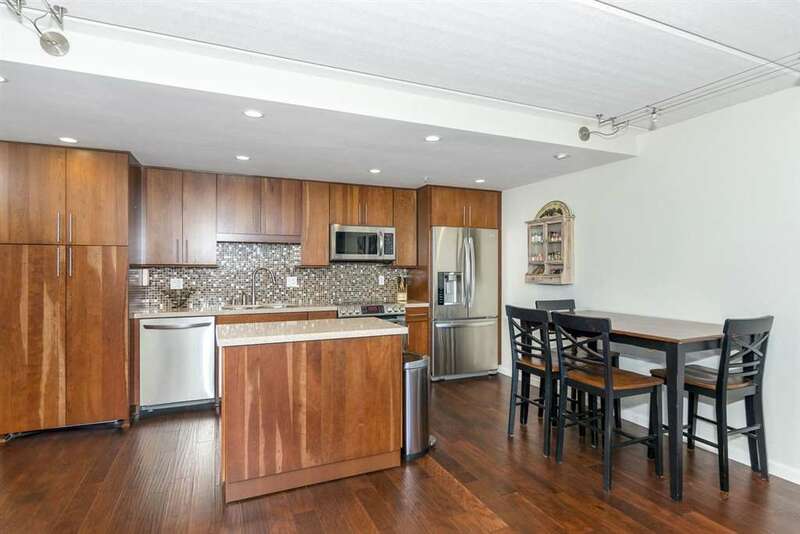 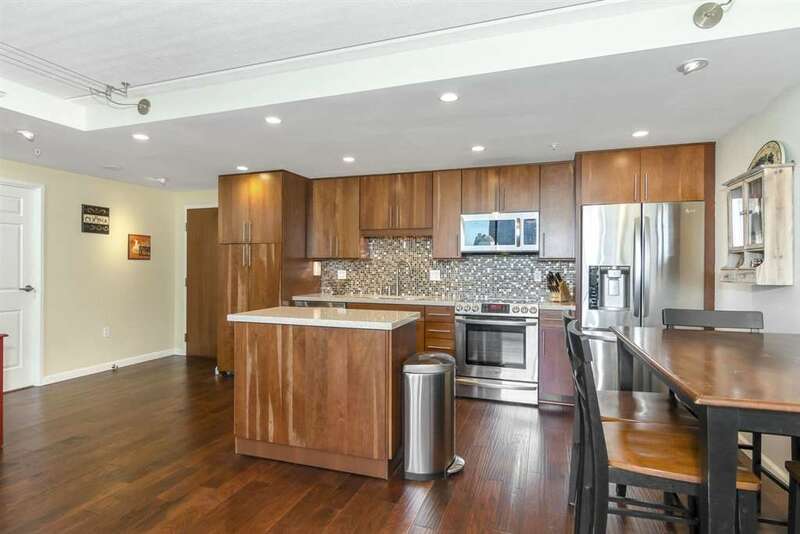 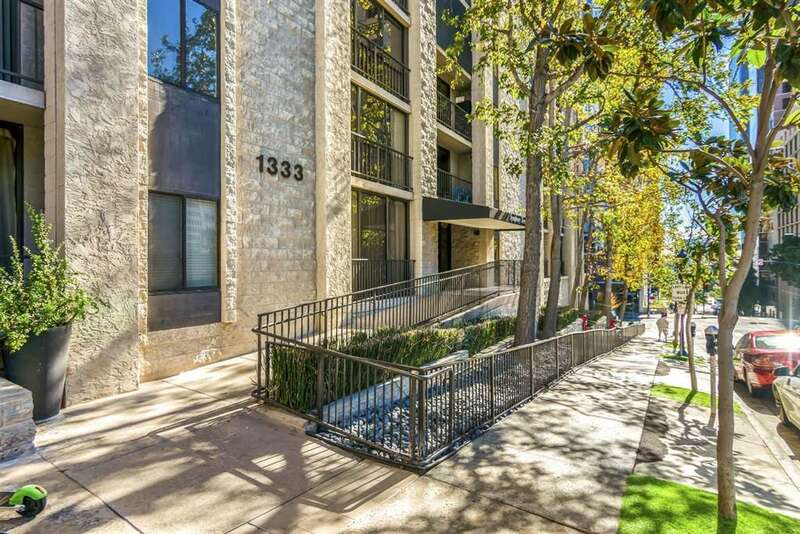 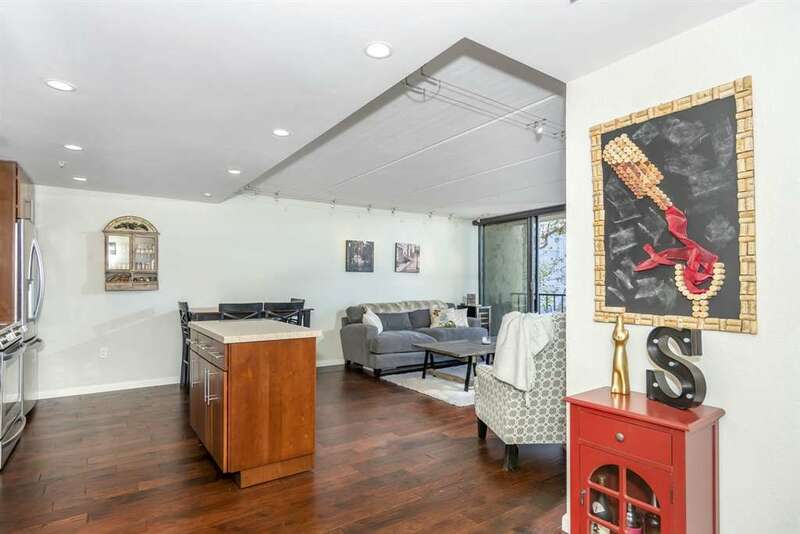 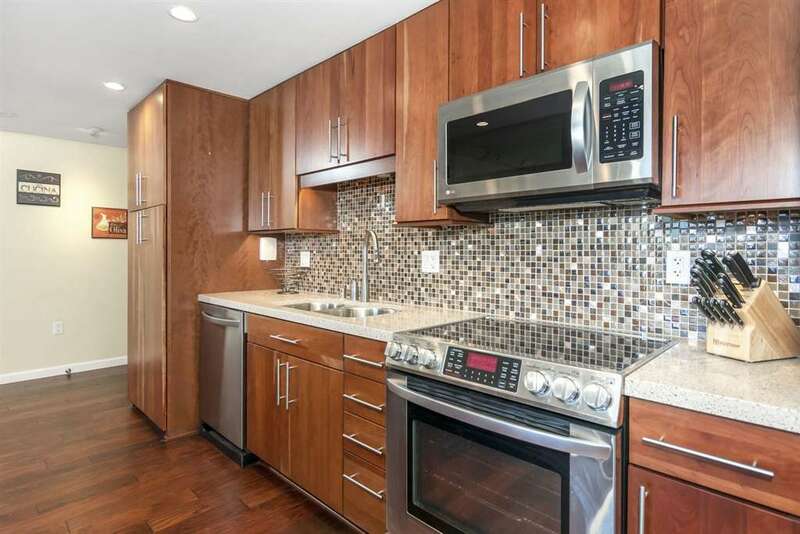 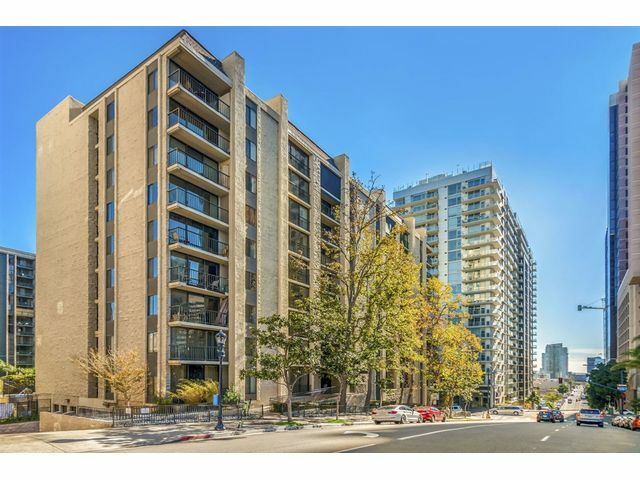 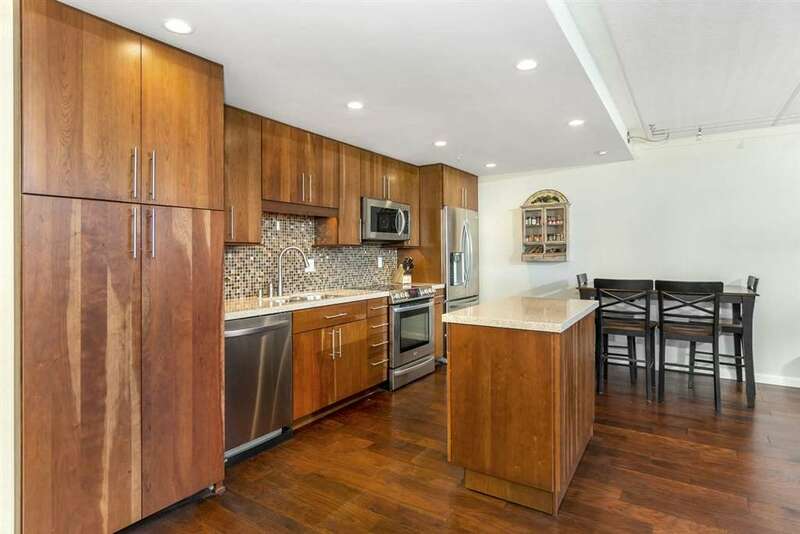 Located in Symphony Terrace, this stunning remodeled condo includes an abundance of upgrades throughout including: a fresh new floor plan, hardwood floors, raised ceilings, custom kitchen with new backsplash and center island plus a completely updated bathroom. 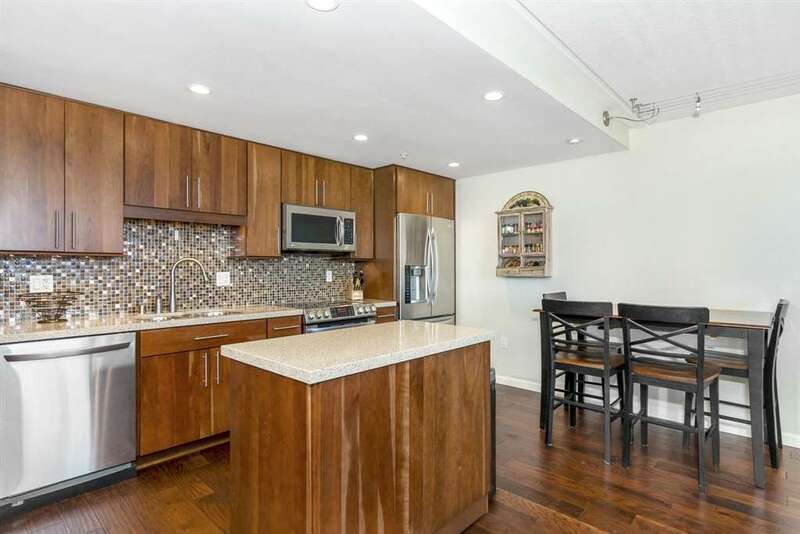 The attention to detail that has been achieved in this home shines through the brand new cabinets, updated granite countertops and all new appliances.